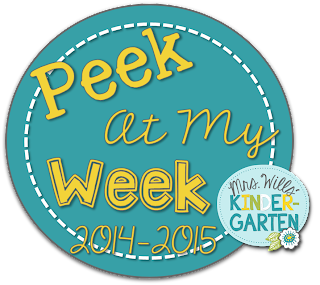 I've join Mrs. Willis' Kindergarten for a Peek at My Week. Head over there to see other teachers lessons and materials. I'm kicking off the new year focusing on writing for the upcoming writing assessment in February. I've posted my daily agenda and materials below. Click here to download the Analogy of the Day Power Point. 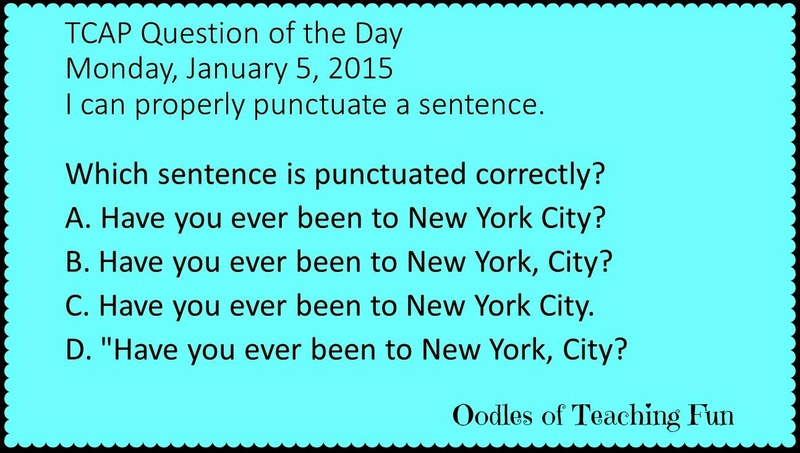 Click here to download the TCAP Question of the Day Power Point. 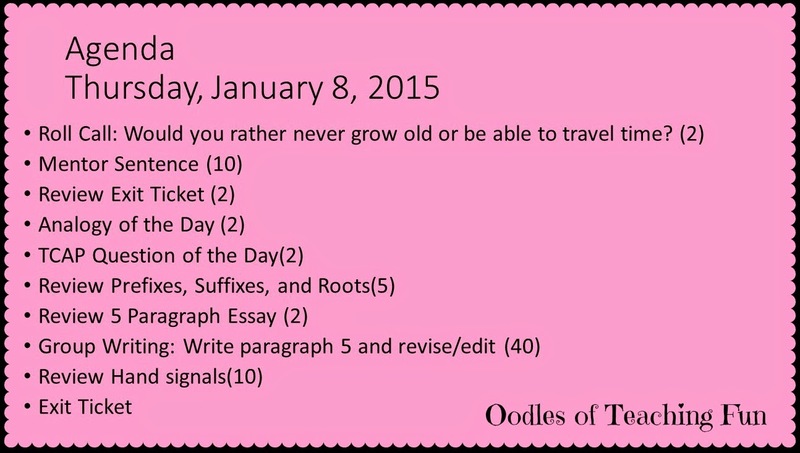 Click here to download the Daily Exit Ticket Power Point. Hope everyone has a great weekend! 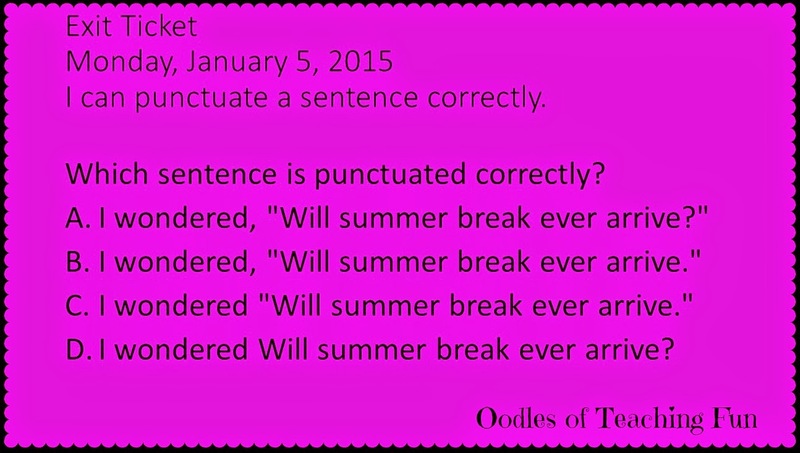 If you do not follow Oodles of Teaching Fun on Facebook click here. I post flash freebies from my blogs and others throughout the day.